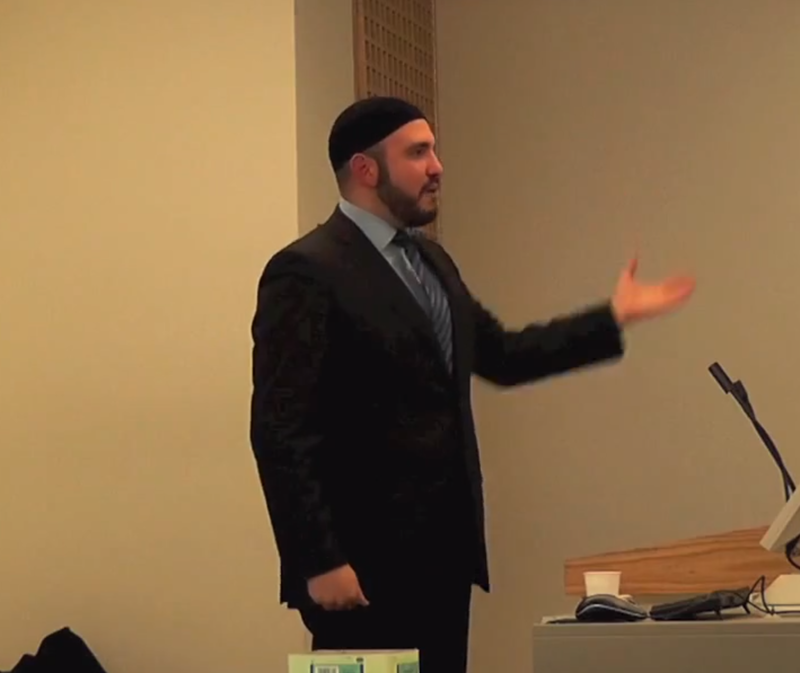 My lecture video on the ‘Islamic Economic System – the solution to poverty’ is up online. In it, Abdullah al Andalusi takes a look at the existing world economic systems, and highlight the causes of poverty and deprivation caused by the Capitalist system, and why it is the cause of these problems from its very philosophical basis; A basis that ignores distribution of wealth in favour of maximisation of production in the hope of everyone getting a share. This principle alone has caused untold death, wars and occupations as Western governments are compelled to feed the insatiable ravening economic monster they have created, or risk economic collapse at home. Abdullah also looks at how Communism fails to provide an alternative solution to the problems inherent in capitalism, based upon it’s fundamentally flawed philosophy of assuming humans to be purely materialistic, yet self-sacrificially altruist, and the problems putting this into practice. Finally, Abdullah gives an introduction to Islamic Economics, looking at Islam’s alternative perspective and rational philosophy when treating the human economic problem. Abdullah examines Islam’s rational principles for organising an economic system which focuses on distribution first, and the clear cut solutions it offers to achieve the universal satisfaction of human needs. Finally Abdullah demonstrates practically how Islam can be implemented under a future Islamic system (Caliphate) – with examples taken from Islamic history showing prior successful precedence. It will surely be observed that what can be achieved successfully despite medieval limitations, can be far easier to achieve by using modern technology – and perhaps with a revived Islamic civilisation – newly developed technology by Muslims.